On my first day in Oklahoma, I learned there are more things to do in Norman than I could possibly imagine covering in 24 hours. Huddled in my thick yellow jacket, which is just as cheery as the town itself, I swing the car door open to a bright blue sky and tree-lined campus. A tight breeze whips through the buildings. Winter is coming. Game of Thrones reference aside (I just had to throw that in there considering the upcoming season), putting together this list of things to do in Norman proved to be more difficult than I thought. Why? 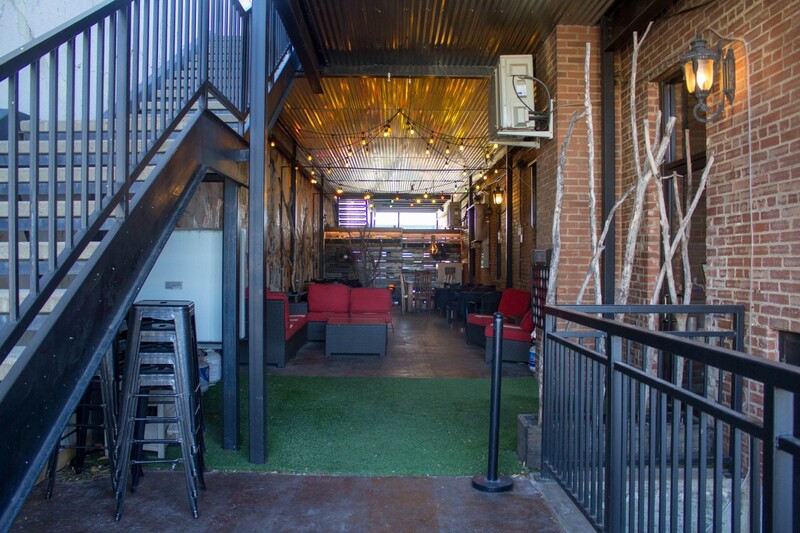 The third largest city in Oklahoma, Norman is lively, upbeat, and downright huge. With cute local businesses around every corner, I just couldn’t bring myself to cap this listicle. 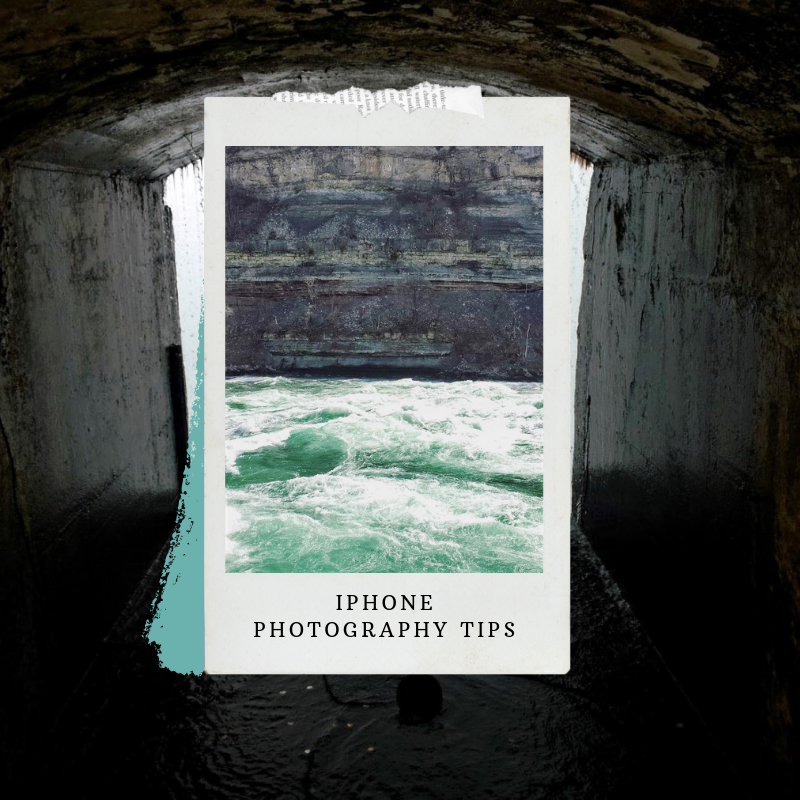 Seriously, this post was originally titled a 101 things to do in Norman, but I don’t think anyone (not even me) has the attention span or patience to read that. 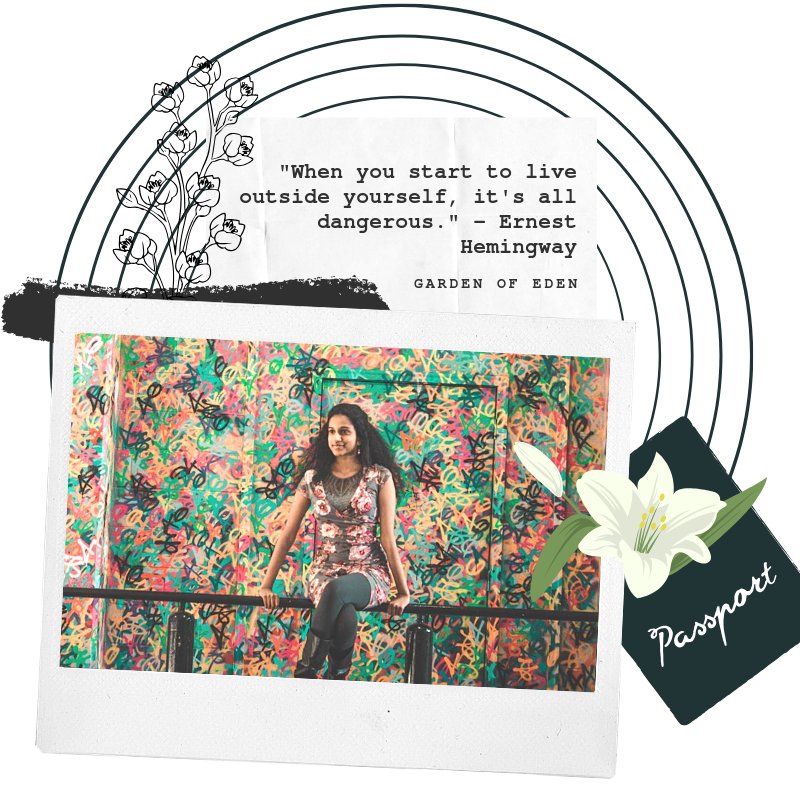 So as I take you around town today, I’ll be showing you a selection of my favorite spots in Norman – the crème de la crème. Let’s get started. Warm Up With A Coffee. Or Hot Chocolate. 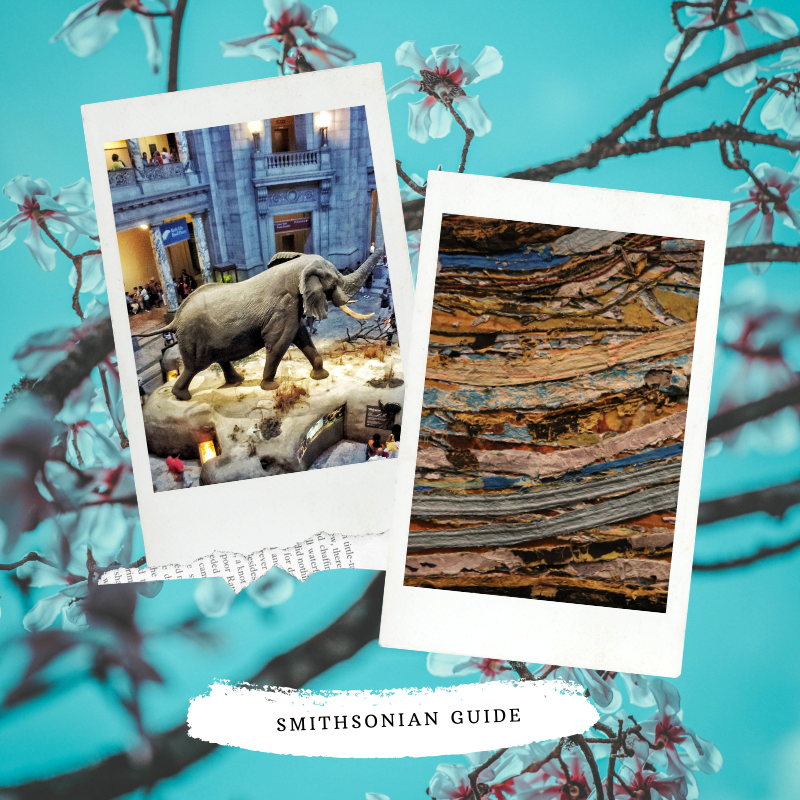 I’m have a permanent crush on the Smithsonian National Museum of Natural History. 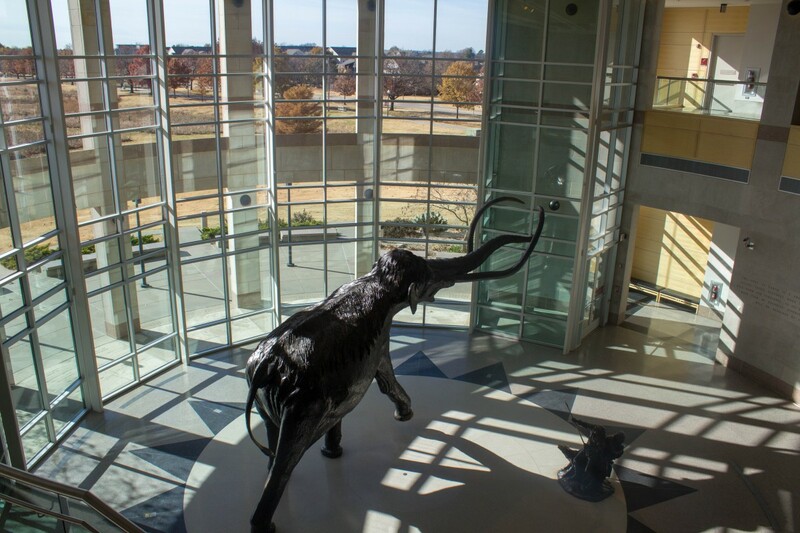 The Sam Noble Natural History Museum in Norman is like the Smithsonian’s little cousin – smaller, distant, but somehow manages to leave the same lasting impression. Sam Noble is a mix of temporary and permanent exhibits. Each one is arranged meticulously, recreating a time and place through soft sounds and visual details. Visit for the Hall of the People of Oklahoma alone. 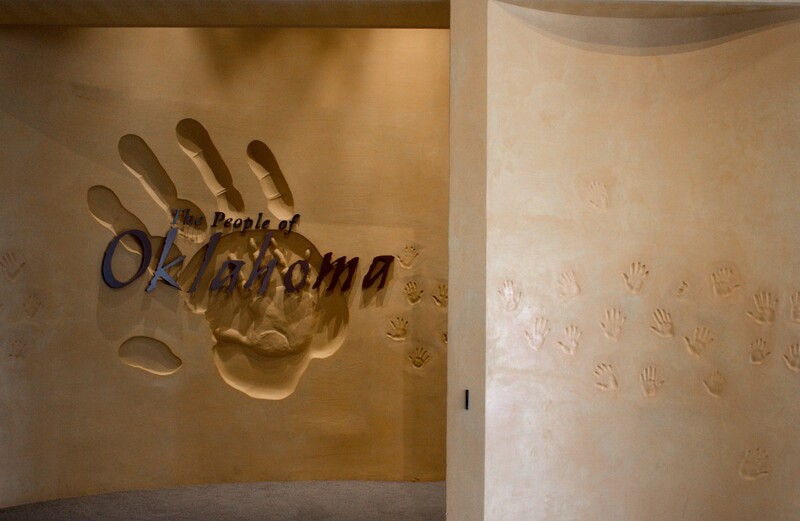 This exhibit brings Oklahoma’s 30,000 year history to life through a mix of audio displays, large-scale reproductions, and ancient art. 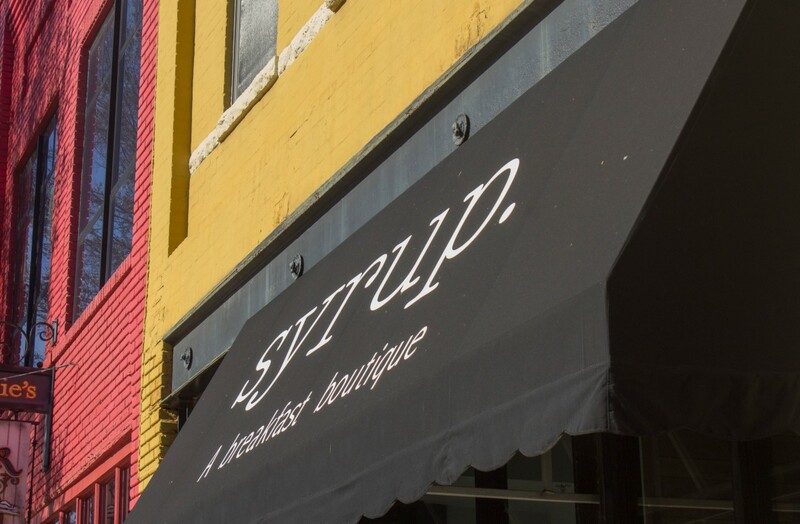 On weekend mornings, Syrup, a breakfast boutique in Downtown Norman, is a buzzing beehive. With deep wooden chairs, plush yellow benches, and a warm staff waiting behind the front counter, Syrup drips rustic charm and Southern hospitality. We order a Nompton to split. 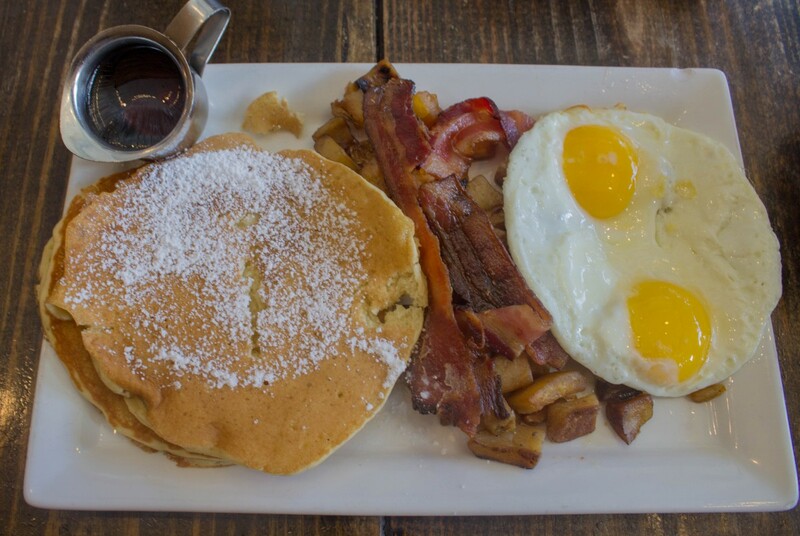 Touted as a traditional Oklahoma breakfast, the Nompton is all about the soul food – two eggs your way, bacon or sausage, a short stack of pancakes dusted with sugar, and perfectly seasoned diced potatoes. 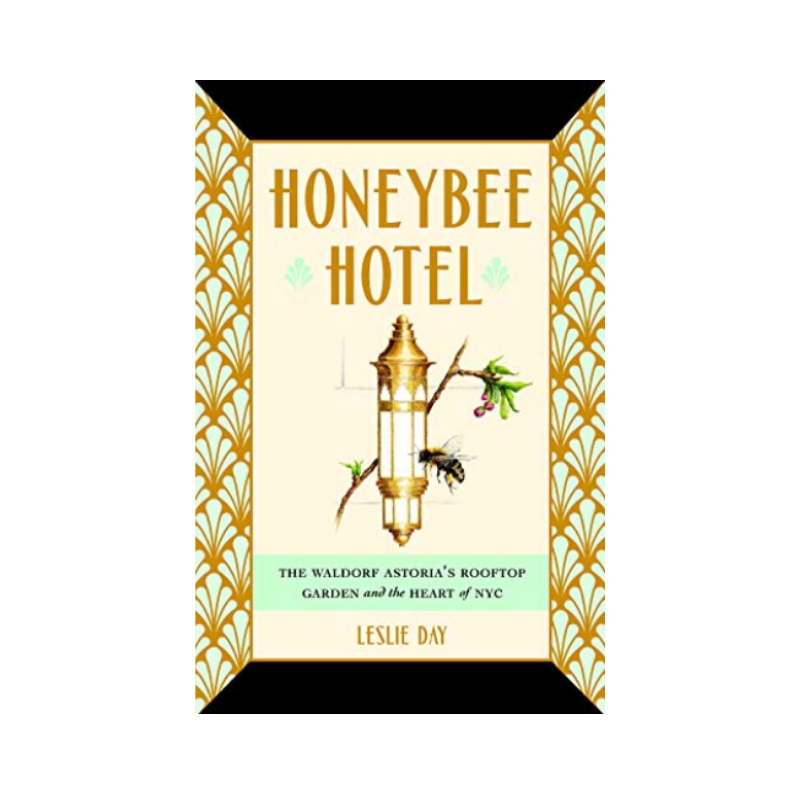 The kicker is a thick, sweet honey-like syrup served to the side. Piled onto a plain white dish, the Nompton is simple but flavorful. I scarf down the meal in minutes (and unfortunately resemble a wild animal while doing so – sorry). As we exit Syrup, we start hunting for coffee shops. 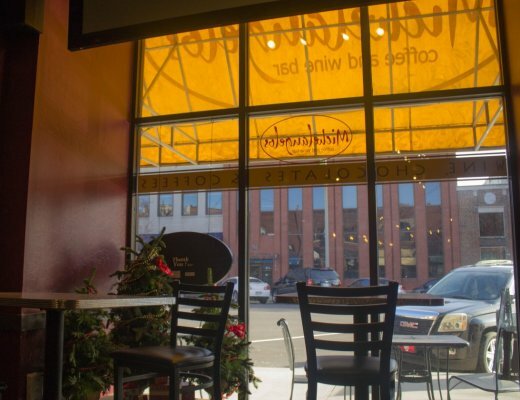 With a cafe around every corner, hot drinks are an easy catch in Norman. Our target today is a small outlet, Gray Owl Coffee. With a detailed, deep-yellow front door, Gray Owl knows how to stand out. Inside, we are greeted by a hip, modern, and edgy coffeehouse. Bicycles hang from the ceiling, local art is plastered on the walls, and yes, half the students here are wearing beanies, oversized glasses, and plaid. The drinks made at Gray Owl Coffee are phenomenal. 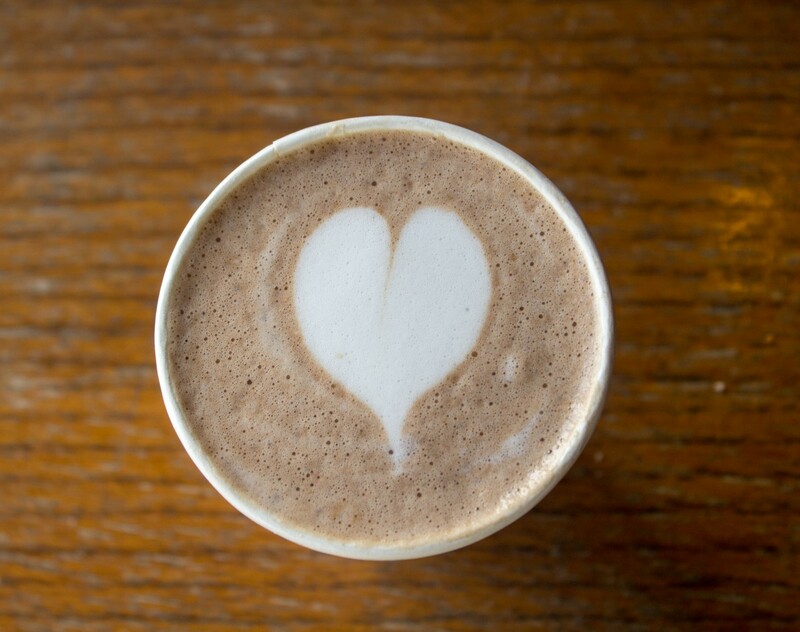 The baristas, fast moving and quick fingered, whip up piping hot, thick, milky potions. I’m seriously in love with this place. Hot chocolates in hand, we stroll through Main Street. With rainbow colored buildings popping out against brick rows, downtown Norman is a fluffy, cotton-candy dream. American towns aren’t exactly known for being colorful. 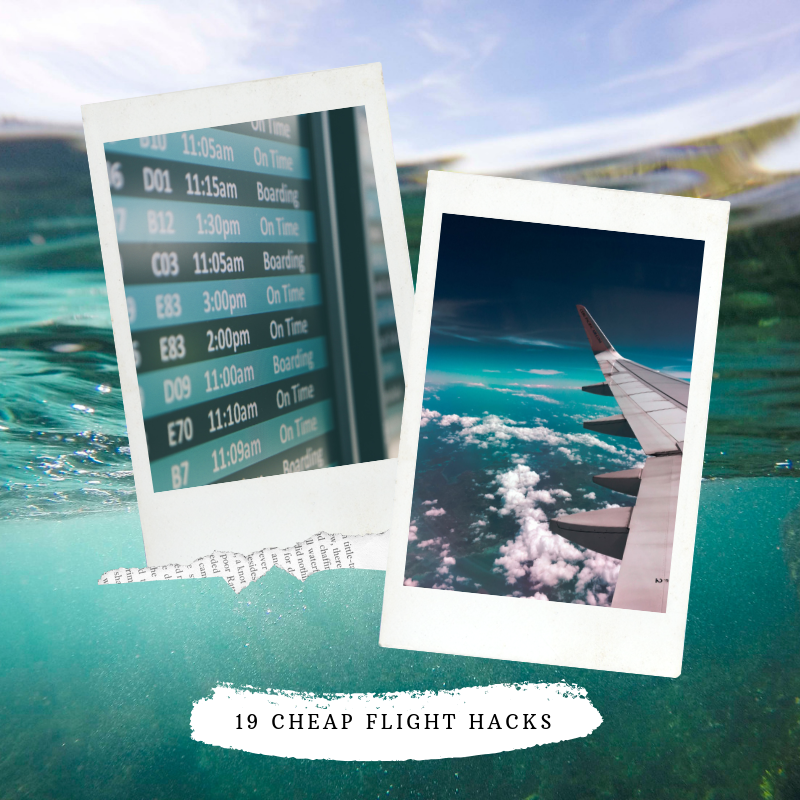 When you think of bright, bubbly cities, you think of Chefchauouen, Burano, and Bo-Kaap. And I completely understand. Norman hasn’t taken over our Instagram feeds (yet….) but with spunky red and yellow storefronts, we can’t help but feel like we’re walking on sunshine. I’ve recently been on a bit of a street art kick (as evidenced by ninety percent of my Instagram posts). As we drive through Norman, we see mural after mural. Most have hints of Native American mysticism. And all are in hole-in-the-wall places. 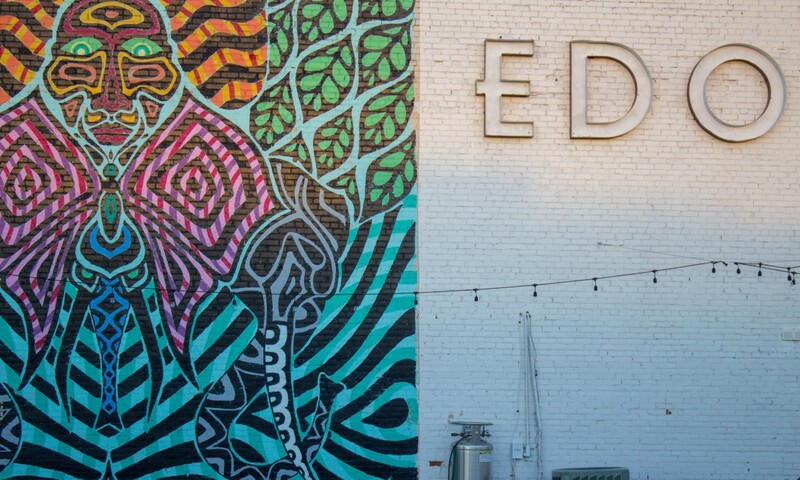 In terms of unique things to do in Norman, a street art tour is a must. Three Days: An intense EDO (East Downtown Oklahoma) mural next to Stash gift shop. Tattoo Woman: A short walk from Full Moon Sushi. Habitat For Humanity: A cute, whimsical mural on the side of the Habitat for Humanity building. Sunset Scene: Located on Second Wind Coffeehouse, this is the most Instagrammable place in Norman. 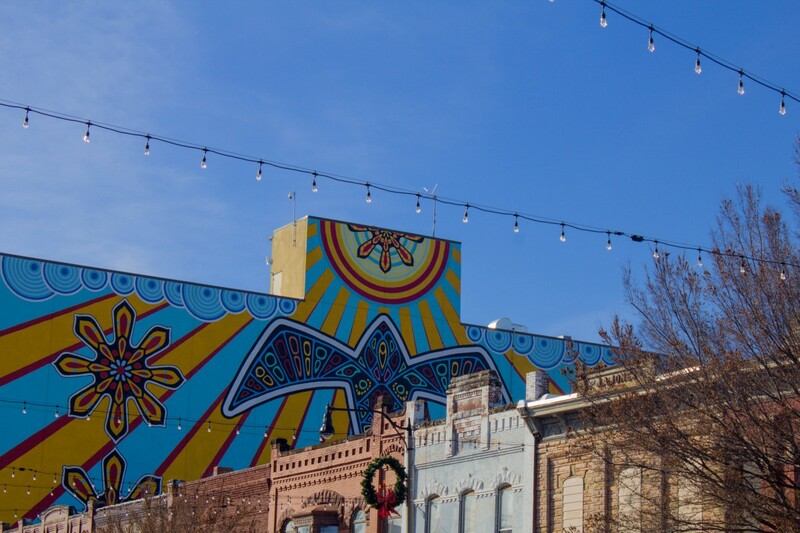 Red-Tail Hawk: A downtown landmark, you can see this mural anywhere on Main Street. Heart of Norman: Right across from Gray Owl Coffee is a panel that depicts the history of Norman. “Is that a telephone booth?” you ask, pointing to a red box in the distance. “Of course not,” I say. This is Norman, Oklahoma not Piccadilly Circus, London. But as we get closer, I’m proven wrong (as per usual). The structure, in front of us, is definitely a telephone booth. “Maybe, it’s a joke,” I say. We inspect the stand, circling the base, opening and shutting the door. Sigh. I am such a tourist. A little while later, we cross paths with another, painted the same iconic British red. 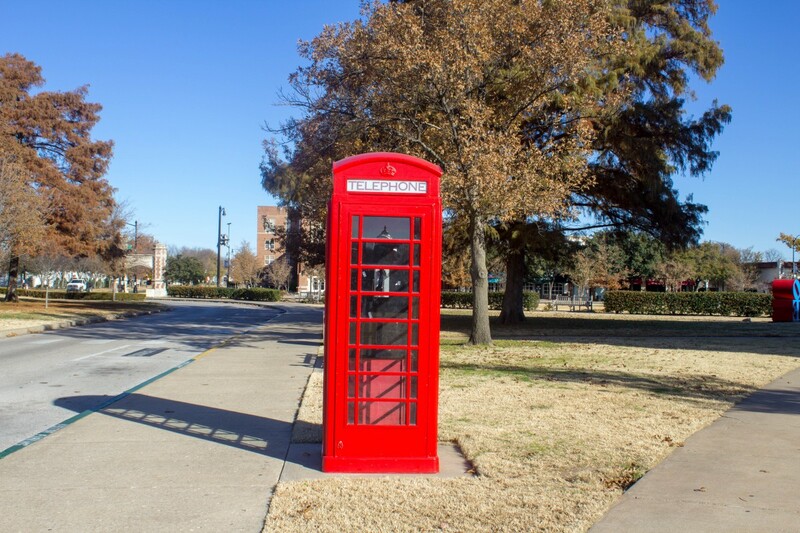 The University of Oklahoma (OU) campus is peppered with telephone booths. If you see one, snag a picture because in the dry American landscape this is the perfect weird and wacky photo-op. I stop in my tracks. “I think we’re lost,” I whisper. You look around. Trees. Buildings. Trees. Buildings. More Trees. 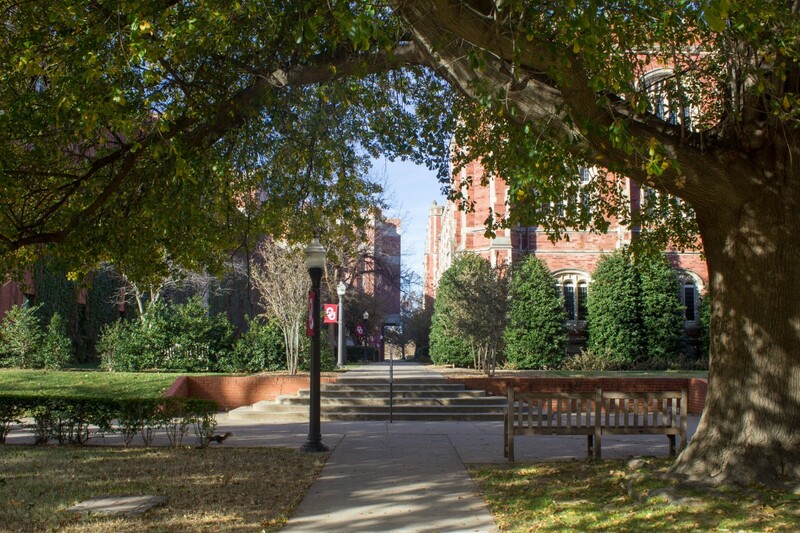 It’s easy to get lost in the OU campus, but we’ll find our way back…eventually. 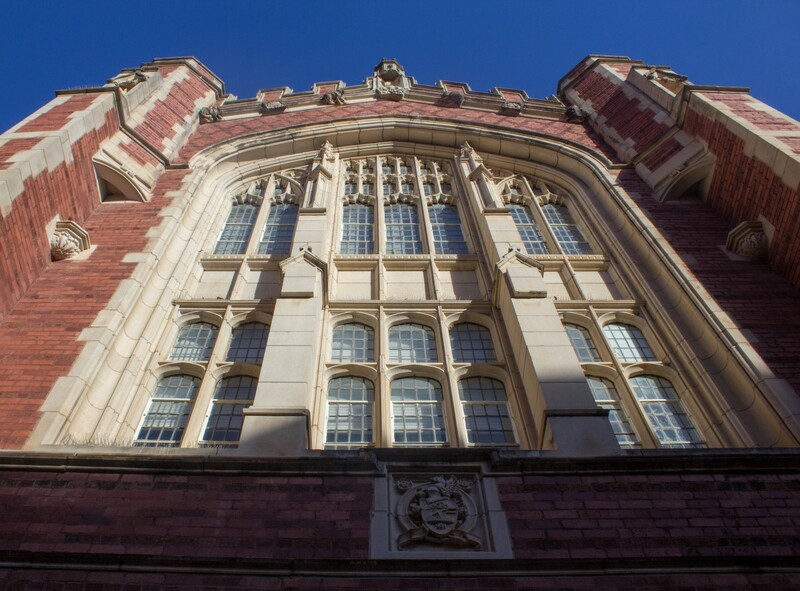 The University of Oklahoma is a complex of classic Gothic and Cherokee Gothic (a term coined by Frank Lloyd Wright) architecture. 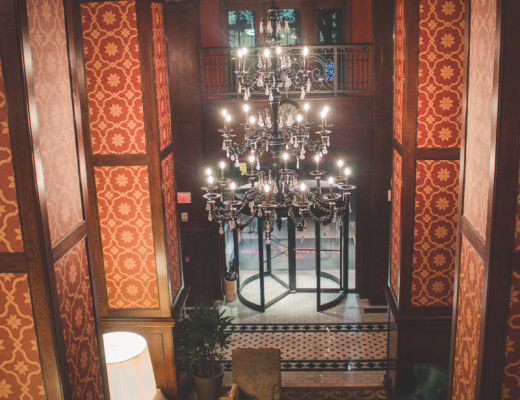 The buildings, old-world European style with tribal elements, are one-of-a-kind. As we wander, confused and slightly dazed, we discover new buildings, each tall, imposing, aged, and covered in ivy. We may be lost but I think we found something special. I’m in a serious love affair with statues across the world. It’s weird, I know. Try not to judge. To me, statues are the perfect insight into any town. You see, the rough strokes and deep cuts of a statue clue me into what the artist thinks of a city. And the subjects of the statues themselves clue me into what the city, itself, thinks of the city. I think I just veered into a nutty, philosophical ramble. Sorry. 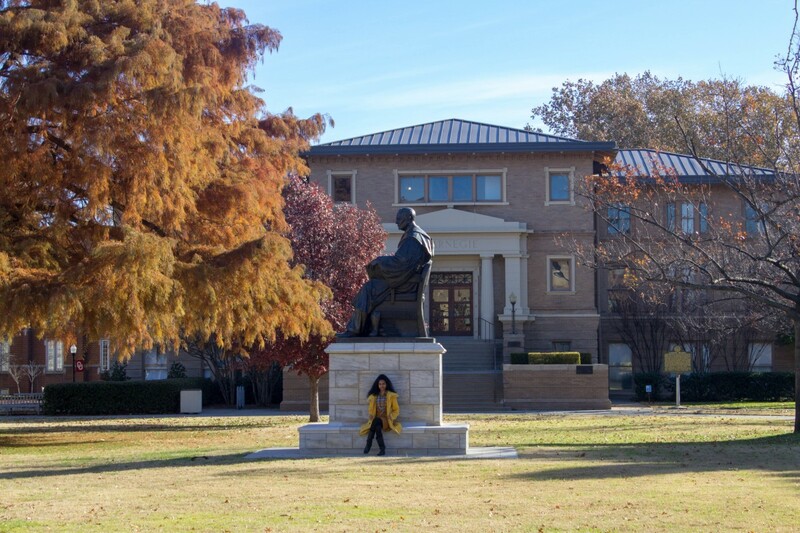 The statues in Norman all tell me one thing – the city has a rich, underrated past. You see, each of the statues is hidden within secluded spots. Finding them all is a challenge. This college town doesn’t flaunt its past. Norman is humble and I, for one, love a humble city. 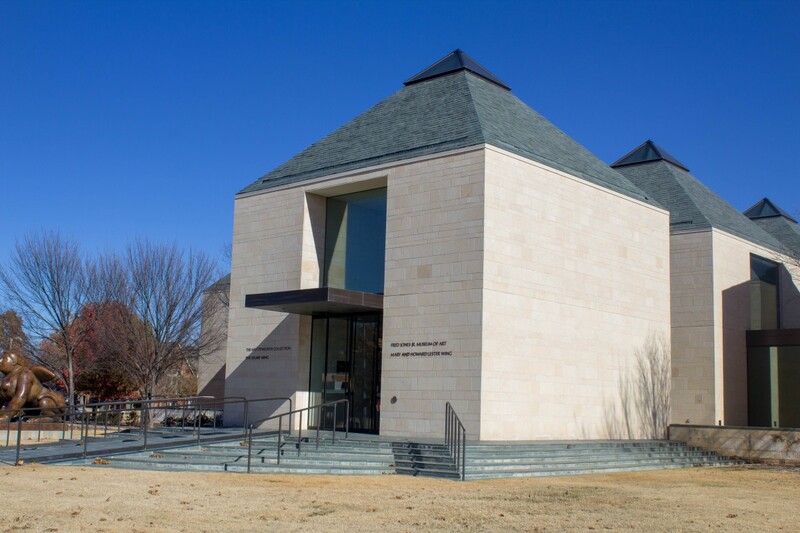 Visiting the Fred Jones Jr. Museum of Art is easily one of the most underrated things to do in Norman, Oklahoma. We’re blown away by the museum’s collection. Fred Jones Jr. doesn’t just curate a random set of pieces but focuses on works with insane textures. From Impressionist art to contemporary paintings, the museum hones in on the effect of dimensionality. Walk in any direction and you’ll be struck by the thick swatches of paint lifting off the canvases. 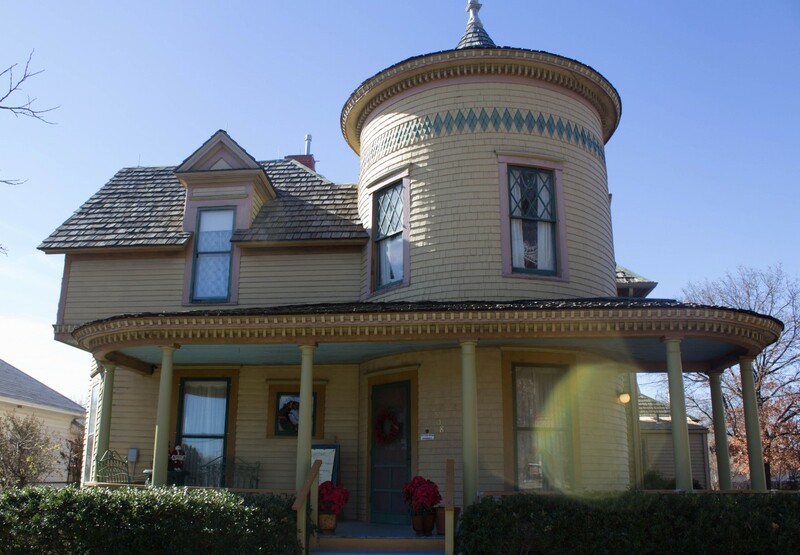 Set in a Victorian style home, the Moore-Lindsay Historic House Museum chronicles the story of Cleveland County through antiques. 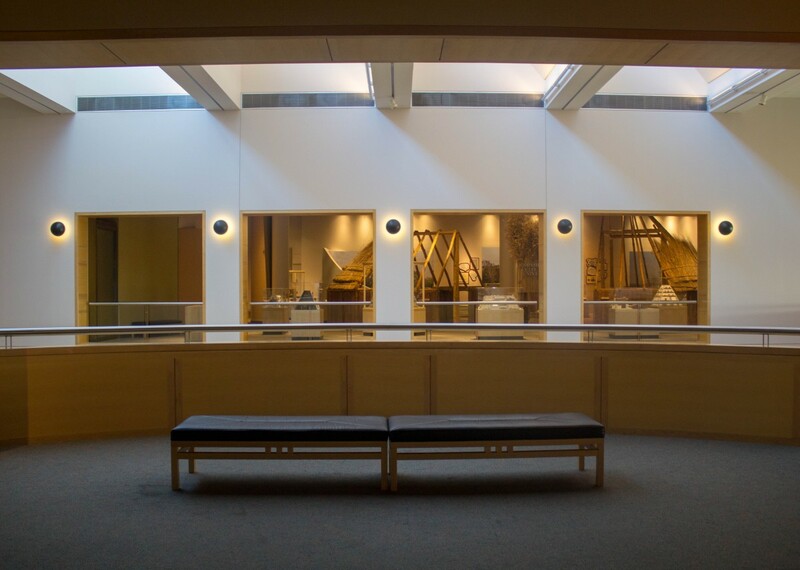 Travel Tip: Arrive in time for a free guided tour at 11:00 AM, 1:00 PM, and 3:00 PM. Scratch Kitchen & Cocktails, an intimate, upscale restaurant in downtown Norman, is our last stop. Every menu item here is made from…well, scratch. Excuse me while I parade down the street in a Captain Obvious suit. 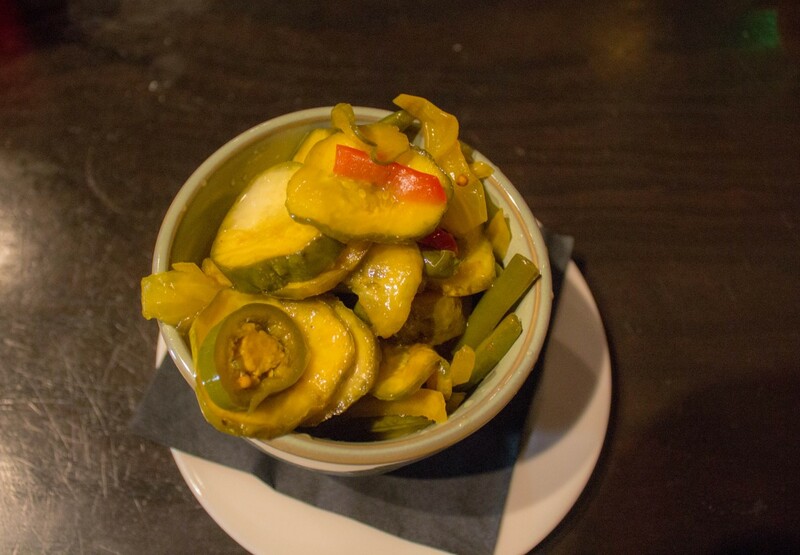 Tonight, we’re starting off with Scratch Pickles, a mix of cucumbers, onions, peppers, and veggies. After one bite, we close our eyes and enter a heavenly realm. Scratch Kitchen pulls out all the stops on flavor. Lasts-on-your-tongue strong, the dishes here are enemies of subtle. Scratch’s food is overwhelming but not overpowering. Their knockout meals rely on drawing out the natural flavors of the ingredients. The entrees, barely spiced and sauteed, are masters of modern simplicity. A little past happy hour, people start to stream in for dinner. We hear a rosy Christmas tune masking late-night chatter. You lift up your glass. 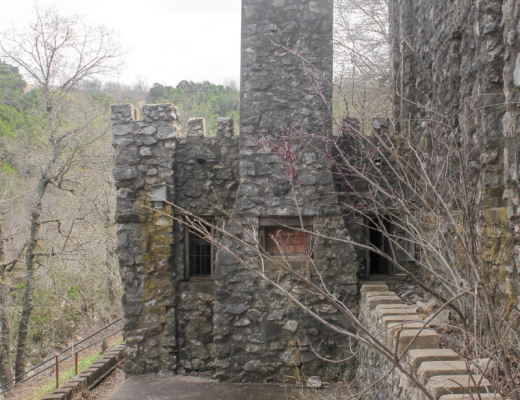 Did you enjoy this post on things to do in Norman, Oklahoma? 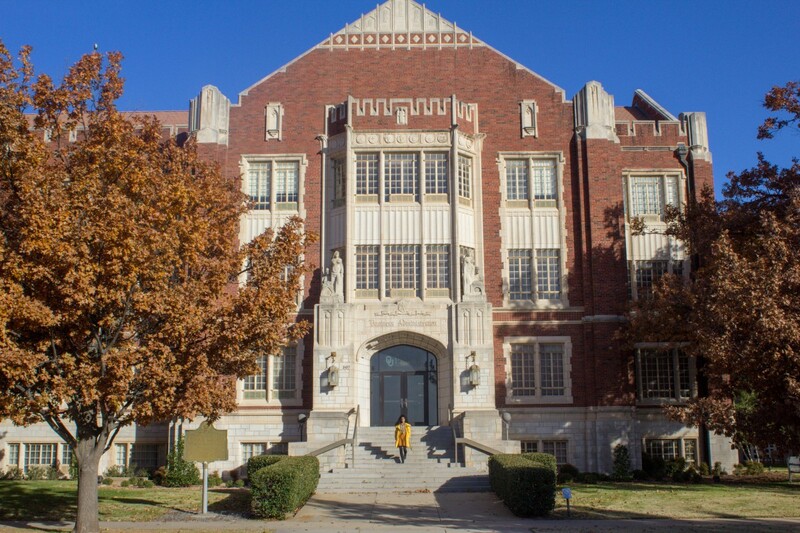 Have you ever been to Norman, Oklahoma? Let me know in the comments below! Disclaimer: I was kindly hosted by Visit Norman during my trip to this adorable city. But as always, all thoughts and opinions and food-fawning are my own. We have not traveled to Oklahoma but it sure looks like a great place to visit. I love visiting old universities. The University of Oklahoma is beautiful! Oh those old gothic style buildings are a must-see for me! I had no idea Oklahoma was such a gem. We live in Austin, and always wanted to visit Oklahoma, but were not sure why to. Now we have the reasons! Oklahoma is a really beautiful place, thanks to you, you showed us what the place has. I just wish I can visit here one day. I’ve visited every state in the U.S. but one (Alaska), and honestly after reading your post I feel like I’ve completely let Oklahoma slip through my fingers as a place I could’ve really enjoyed. I have not been to Oklahoma. My dad used to live there and he has said it is a great state to live in and visit. If I am ever in Norman, OK I will have to check these 10 things to do. From your post Norman, OK sounds like a great place to visit. My favorite on your list is the cheesy photo OP in the phone booth. Your pictures are amazing. What a beautiful place. I would love to visit Oklahoma one day. I have never been but heard a lot about the city. I’ll be putting this on my bucket list for sure! Thanks for sharing!